Fear of Deep Water Holding You Back? 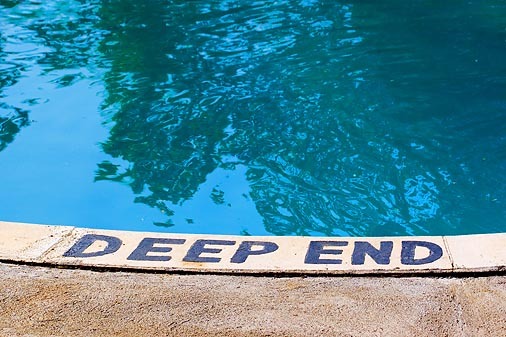 Is your fear of deep water preventing you from learning how to swim, or holding back your swimming strokes? Maybe swimming in deep water suddenly has you grabbing for the side? 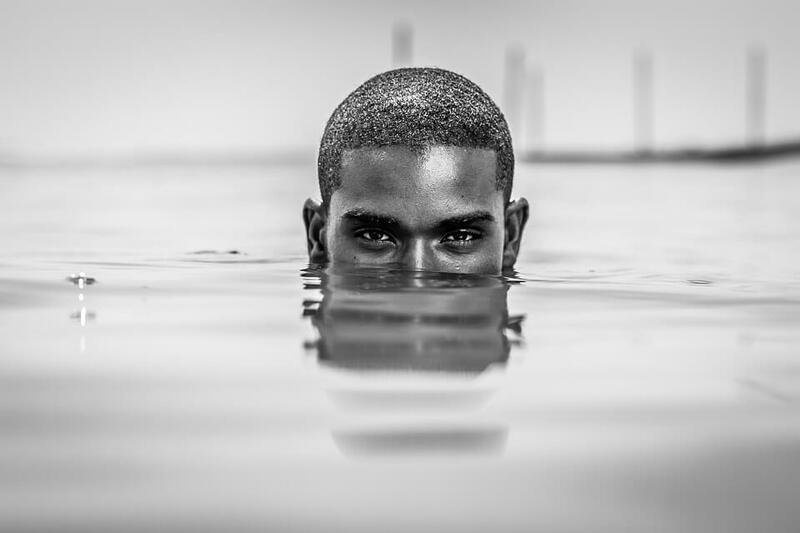 Why do we have a fear of deep water? The most common reason for having any kind of anxiety when it comes to swimming is usually linked to a bad experience in the past. This could have been a terrifying swimming lesson, an accidental fall into deep water or even a near drowning. 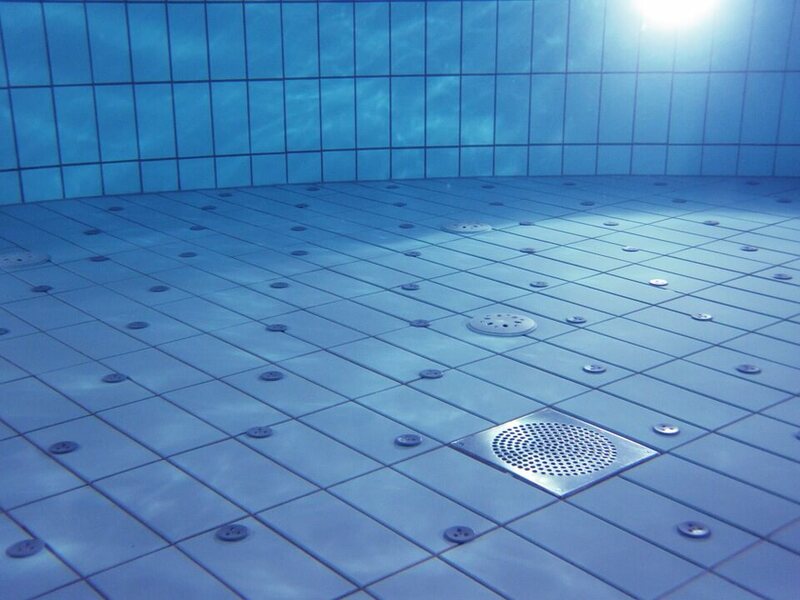 Now when you go near water or a swimming pool your body's self defence systems kick in and raises your heart rate, tightens your muscles and accelerates your breathing. These are all your body's way of saying 'don't go there'! You might not have quite such a fear of deep water. Instead you could be one of those swimmers who swim happily around until suddenly out of nowhere you feel like you're going to sink. You are swimming in deep water and it is going to pull you down and you instantly find yourself scrambling for the side to hold on to. Fear of Swimming In Deep Water? One important point you must understand here: the buoyancy of the human body is the same in deep water as it is in shallow water. In other words your ability to remain at the water surface is the same regardless of the depth of the water. 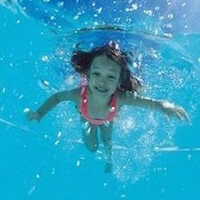 Swim away from the pool side for a distance of 5 to 10 metres, but to water that is still within your standing depth. Then change direction and swim back to poolside you came from, but WITHOUT touching the pool floor with your feet. If you are able to complete this without any problems then you have just proved to yourself that you are able to change direction in the water and return to poolside in any depth of water. The fact that you managed this without putting your feet on the bottom of the pool means that the depth of the water is of no concern whatsoever. Practicing this could be the key to getting over your fear, but for some it will not be as simple as that. There are many psychological barriers to get over. How Do I Conquer My Fears? How do you conquer your fear of deep water? The short answer: slowly and gradually, step by step. The slightly longer answer: it is a case of learning to how to be in control of the water instead of allowing the water to control your thoughts and your movements. 1. Learn how to breathe. Take deep breaths and breathe out underwater in a slow and controlled way. Don't blow out to complete exhaustion - instead do it in a comfortable way, staying relaxed and controlling any anxieties. 2. Practice gliding across the water. Push off from the poolside and get a feel for your efficiency through the water. Experience the feeling of slowing down and slowly sinking, and then use arm and leg movements to prevent sinking, but move in a relaxed and controlled way, without any panic. 3. Learn how to submerge. Discover how your body moves when it is completely underwater and get used the feeling of the water allowing you to move rather than resisting your movements. 4. Learn how to float. We all know that some of us float well and some of us simply do not - but we can all remain at the water surface one way or another. Be it naturally floating or using some form of swimming to stay there, feeling your way through the water and not fighting it is the essential mind set here. Conquering your fear involves coming to terms with how your body behaves in the water and then learning to take control of the thoughts and feelings associated with various states you body can find itself in when in the water. 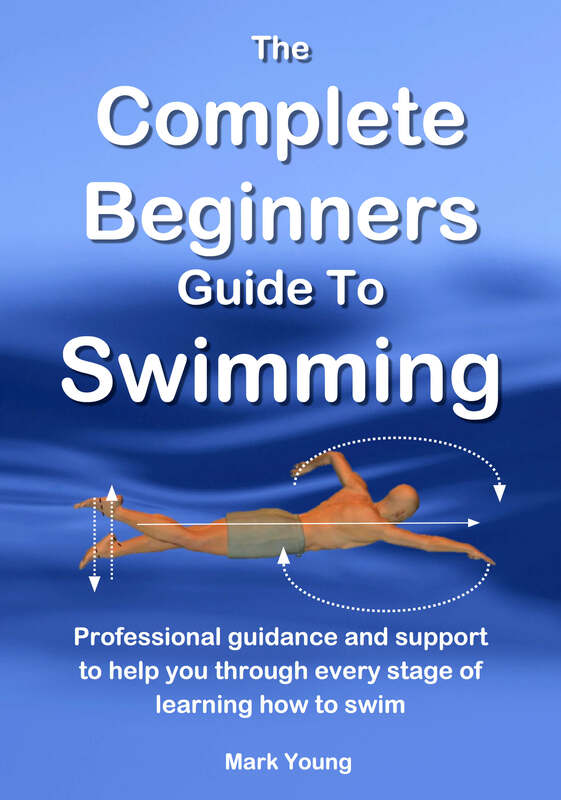 Plus tons of exercises to learn how to swim the four basic strokes. Click BUY NOW to download it or click here for more details. Have You Conquered Your Fear Of Swimming? Got A Story To Tell? I Cannot Swim On My Front!